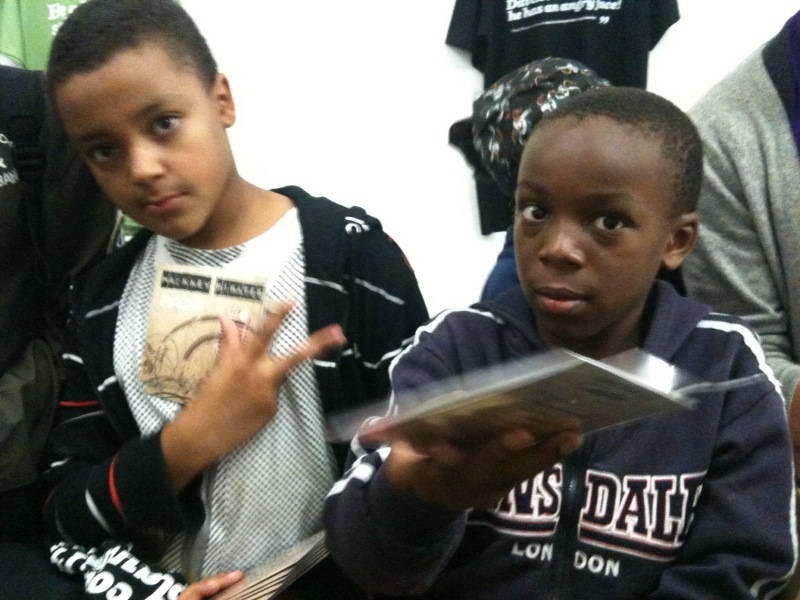 Home » Blog » General » Hackney Pirates Are Great… Because they ARRRRRRRRRR! 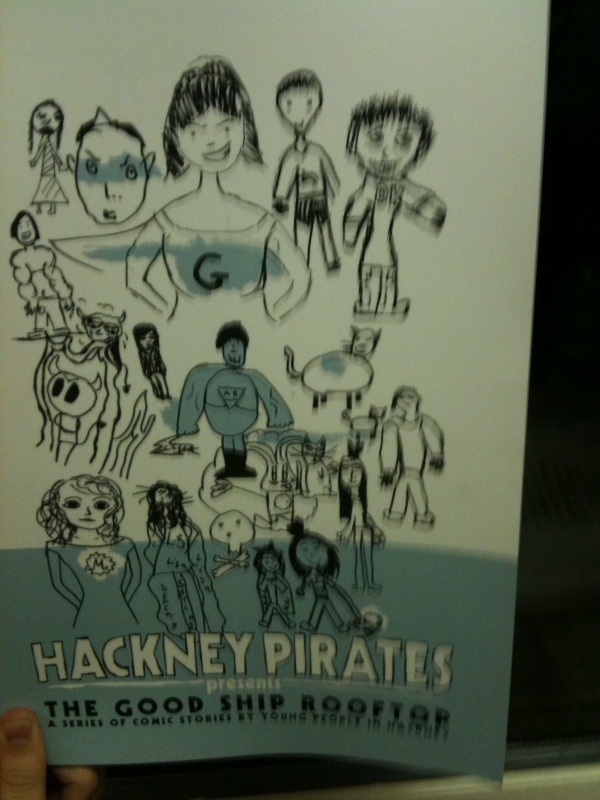 Hackney Pirates Are Great… Because they ARRRRRRRRRR! … and for a million other reasons, as I found out tonight at the Hackney Pirates summer pilot party. So – whilst my last post was about the academic side of learning and how not all learning HAS to be through fun activities, this project showed another side of what learning can look like. 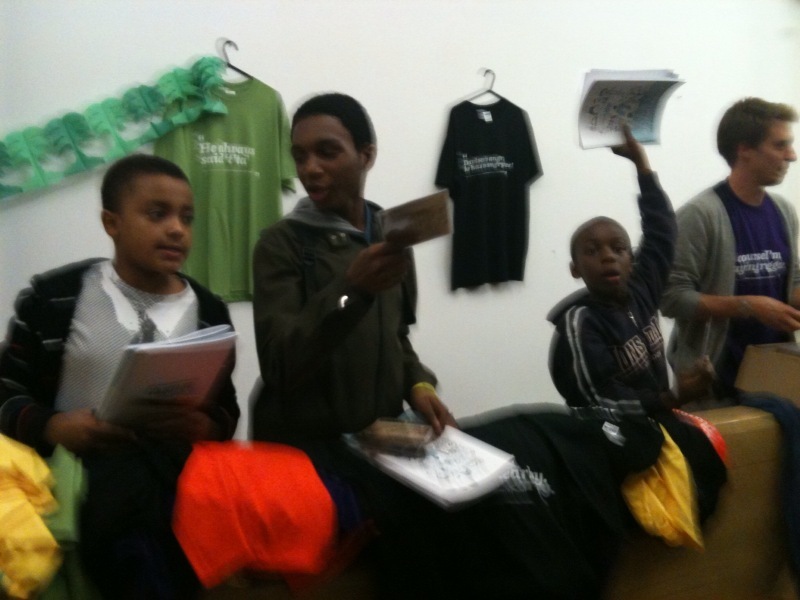 Hackney Pirates involved an impressively diverse group of children and young people working through a series of themed weeks. Each led to real, concrete products which the young people showed off and sold with unbelievable enthusiasm. 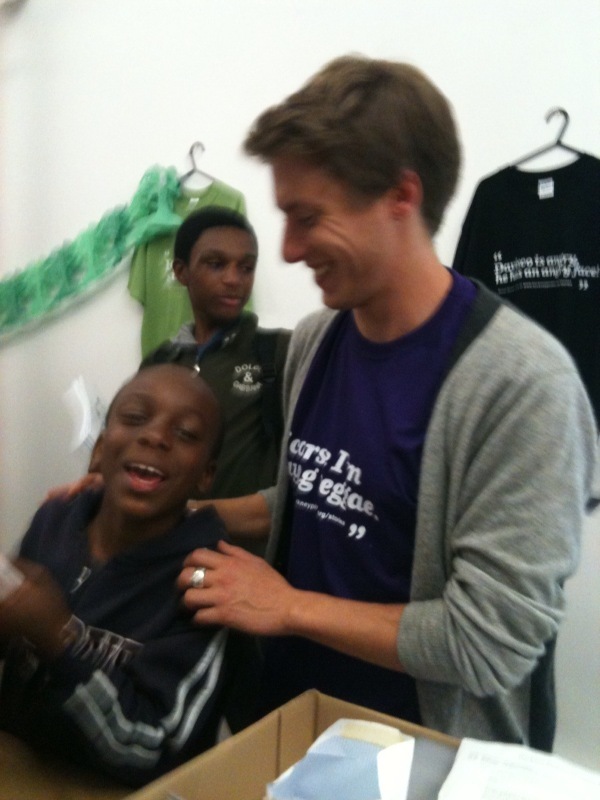 Learners selling what they produced through their learning/learned by producing: This is social enterprise. This is learning. This is fun. You’ll be hearing more about Hackney Pirates from me soon. In the meantime, checkout www.hackneypirates.org or follow @hackneypirates on Twitter. 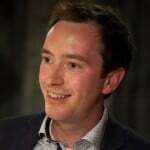 Just uploaded more photos from the evening to the L.K.M Consulting Facebook Page – Have a look!